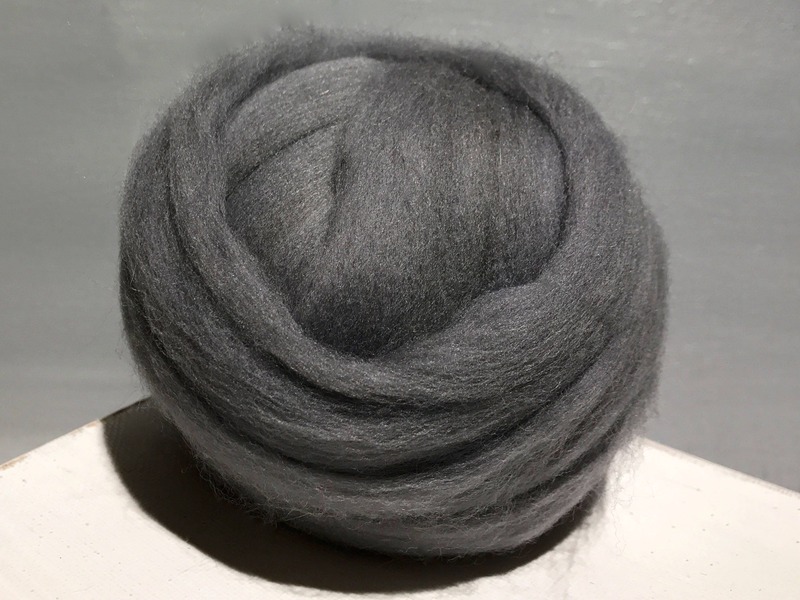 You'll get one ounce of pewter grey Merino wool and 3 free, coordinating fibers samples (limit of 12 🙂 ). 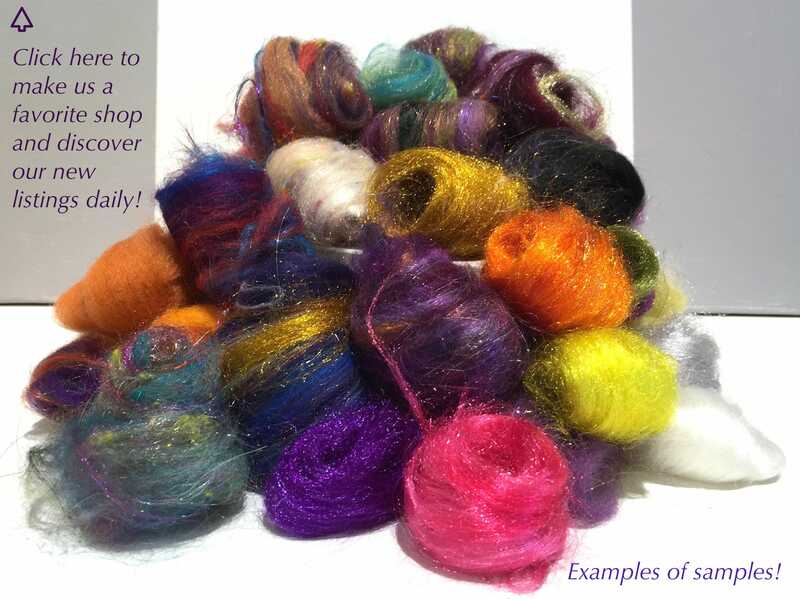 Great medium tone, fast shipping! As always every purchase from WIldethyme is exceptional I cannot recommend them enough! Very nice. Remember to ask for no lavender if you are sensitive to it. 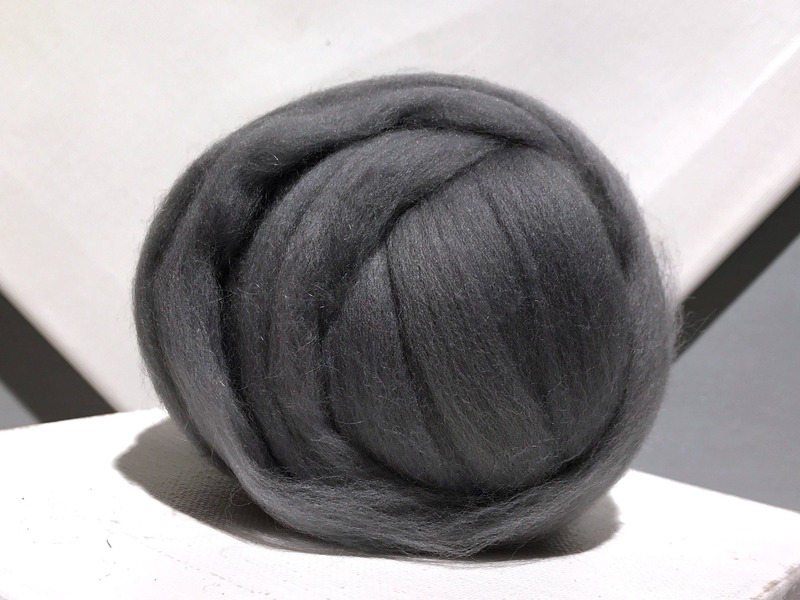 This is the perfect gray and so soft.